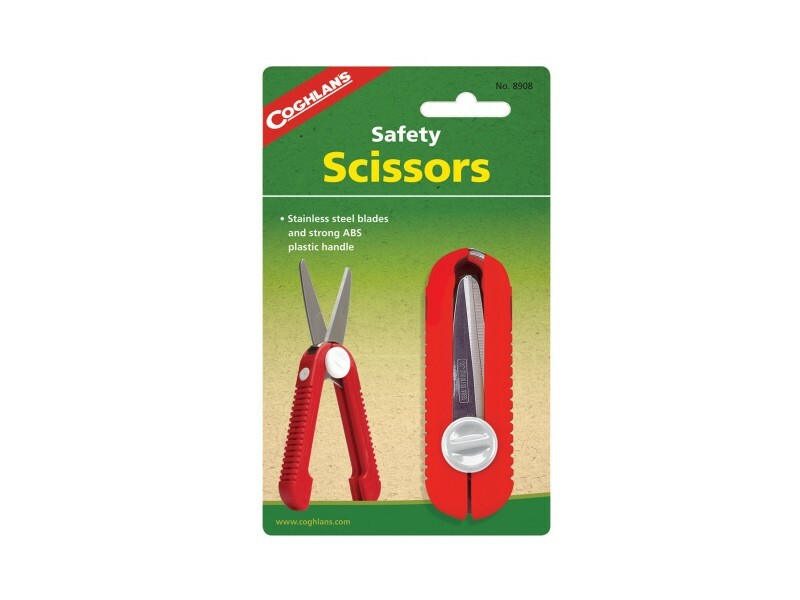 Buy Safety Scissors , from Coghlan's Ltd for $6.99 only in My e-commerce. Stainless steel blades slide into handle for safe storage. Strong ABS plastic handles.